Australia and the United Kingdom have inked new bilateral agreements that will help ensure the continued flow of trade post-Brexit. The Wine Agreement and Mutual Recognition Agreement, which were signed in London last week, will ensure that existing arrangements for Australia’s wine and other exports to the UK will continue to apply post-Brexit. 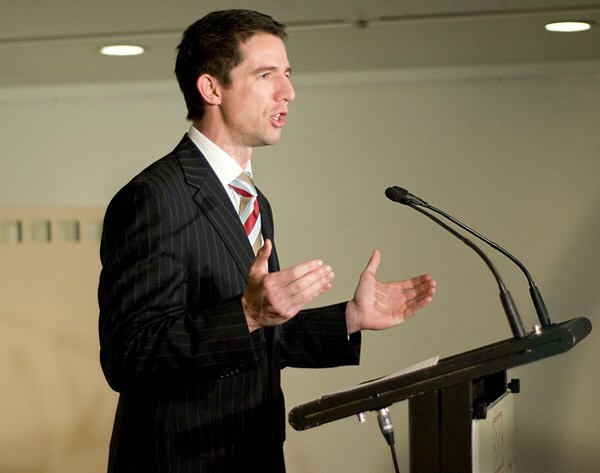 Minister for Trade, Tourism and Investment Simon Birmingham said the agreements provide assurances that Australian exporters will not face additional trade barriers or regulations to get their goods – whether it be wine, medical devices or automotive parts – into the UK post-Brexit. “This will mean Australian exporters can continue to benefit from existing arrangements for mutual recognition as they do currently, even if the UK leaves the EU without an agreement,” Minister Birmingham explained. “They (the agreements) are a significant and necessary step in our post-Brexit preparations, where we want to minimise disruptions to trade flows and provide as much certainty to Australian exporters as we can. Minister for Agriculture David Littleproud noted that nearly a third of Australia’s exported wine went to the UK last year. Minister for Industry, Science and Technology Karen Andrews said the Mutual Recognition Agreement would ensure Australia and the UK ‘continue to recognise the test reports and certificates issued by each other’s designated conformity assessment bodies’. “The Mutual Recognition Agreement will help facilitate trade flows between both countries, guaranteeing continuity of the existing mutual recognition arrangements post-Brexit,” Minister Andrews continued.